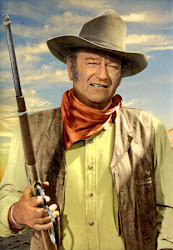 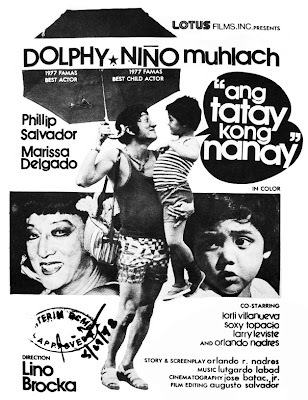 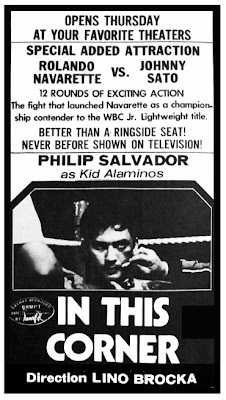 Phillip Salvador was repackaged and reintroduced in the 1978 movie Mananayaw. 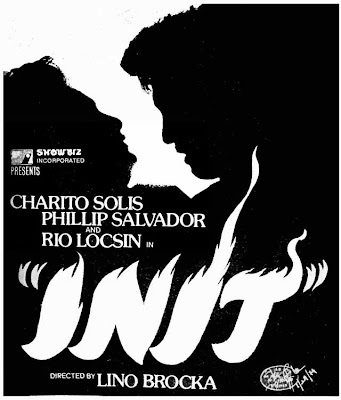 Phillip Salvador started his movie career under the wing of FPJ Productions doing minor and supporting roles in the 70s in such films like Bato sa Buhangin, Anino ng Araw, among others. 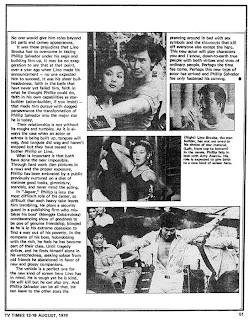 He was rediscovered by Director Lino Brocka while walking proud and tall in a studio where the great director was attending to some important matters. 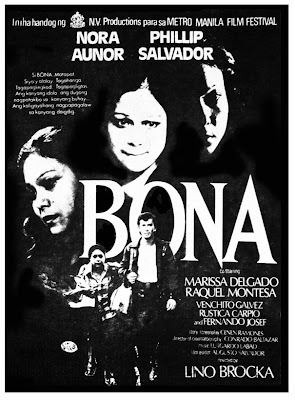 Brocka knew he had with him a potential star material. 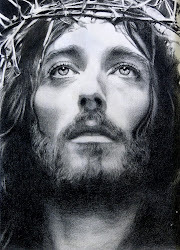 This was in late 70s. 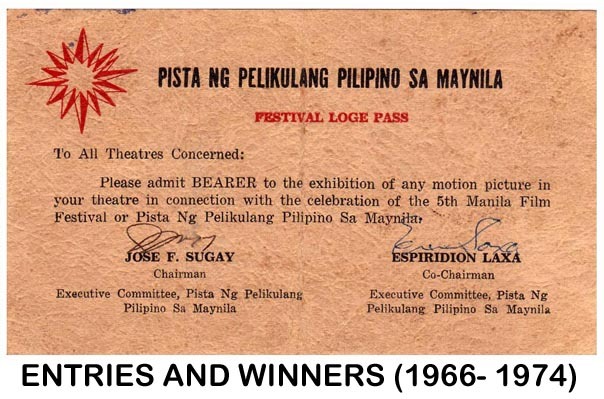 The rest is what they call history. 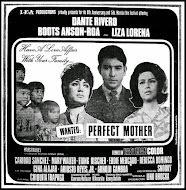 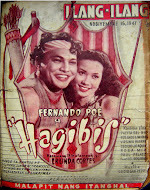 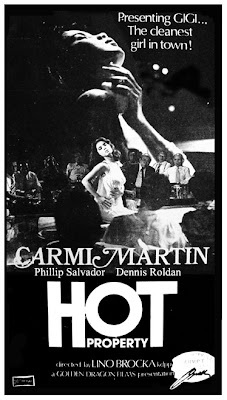 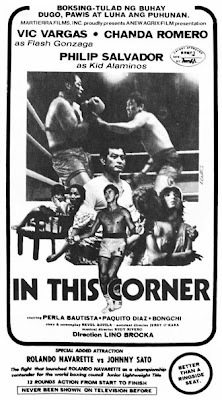 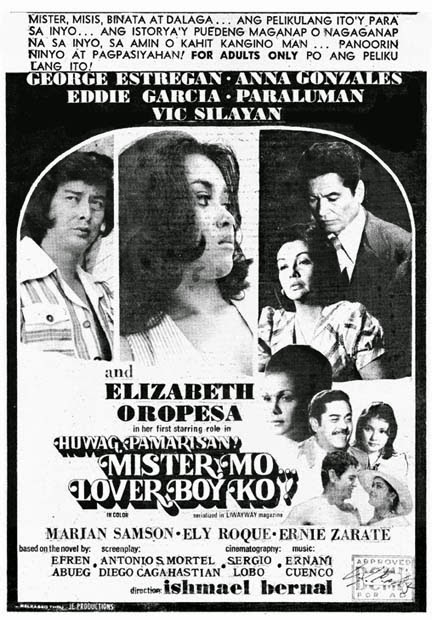 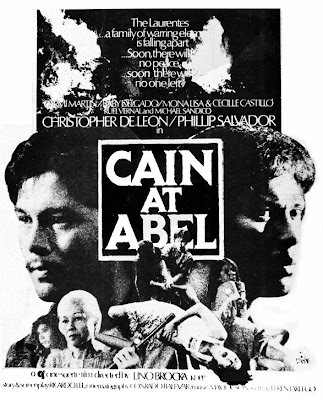 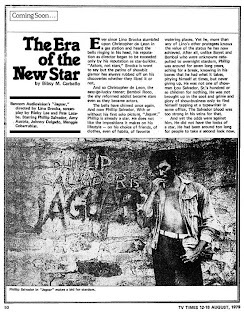 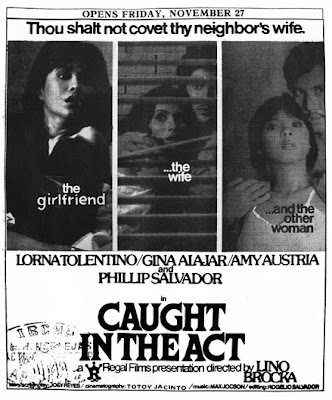 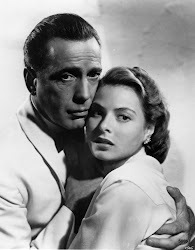 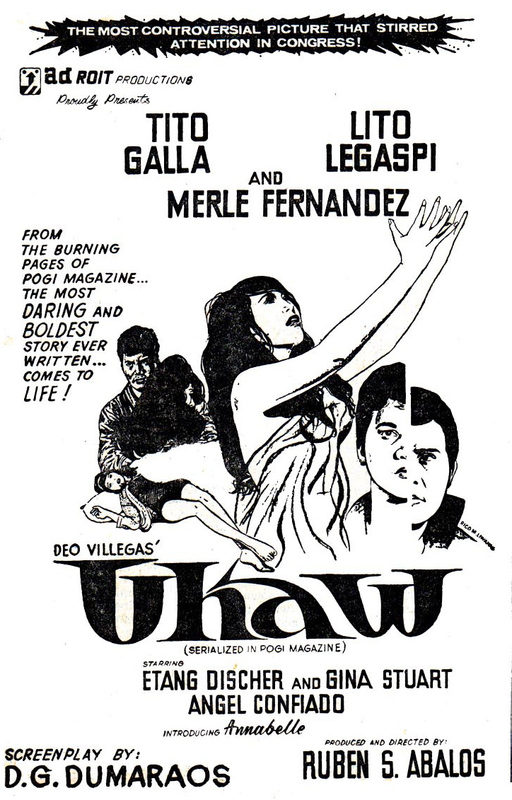 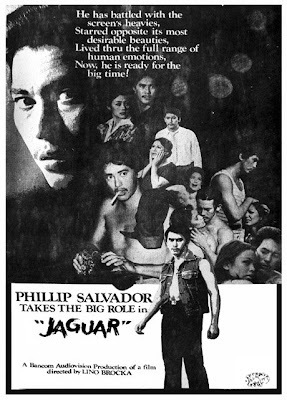 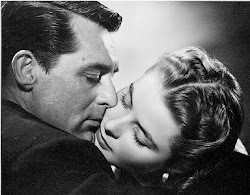 Brocka directed Ipe (Phillip’s nickname) in such classics as Jaguar (the first film to compete in Cannes), Cain at Abel (where he won the first FAP Best Actor award), Mananayaw (inspired by the true story of two lovers who danced professionally), Bona, Rubia Servios, Adultery, Kapit sa Patalim, Orapronobis. 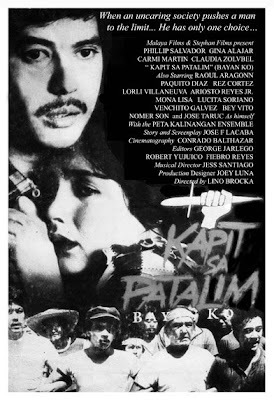 He was also handled by other fine directors led by Marilou Diaz-Abaya who gave him the Best Actor trophy for Karnal. 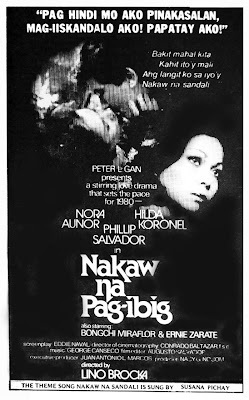 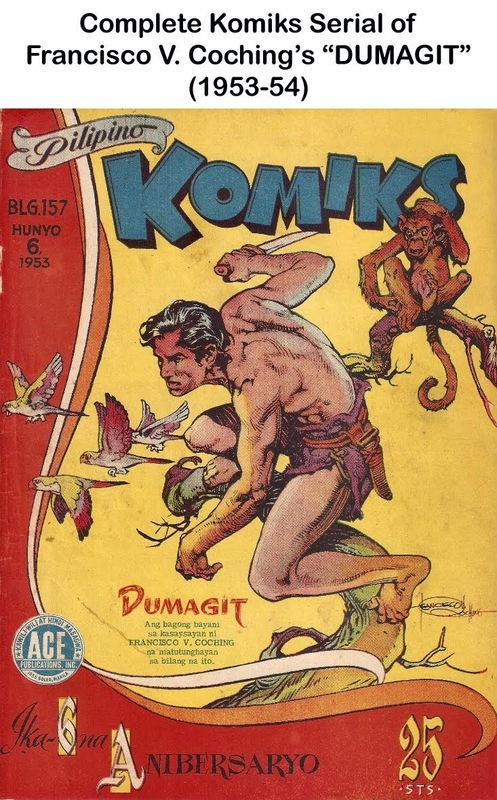 Simon, di ba yung MANANAYAW ang original na title ay KALAGUYO? 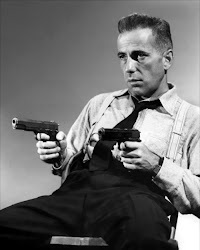 I'm not sure about that, James. 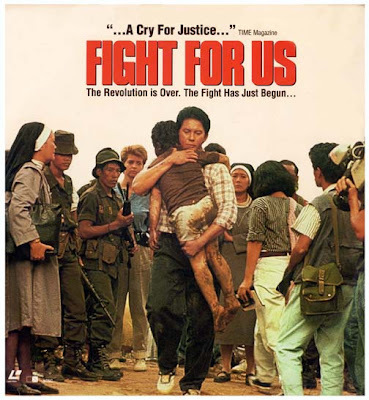 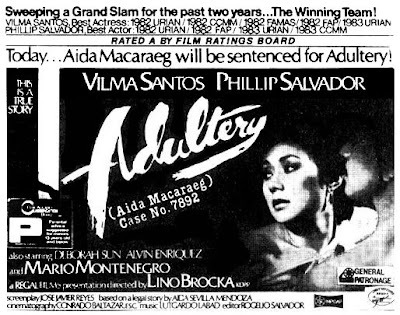 Hi, I would like to know kung anong film ni Phillip Salvador yung pinaiyak sya ni Lino Brocka na kailangan sa left eye lang tutulo yung luha habang nakakapit sya sa rehas? 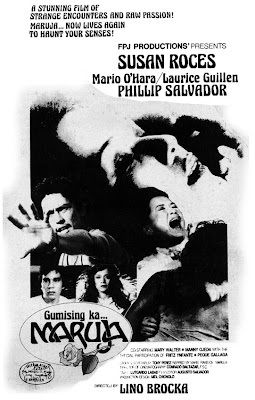 I would really appreciate your feedback... kailangan po namin for our art appreciation class.